Home > Blog > Blog > Facebook introduces offline features and tweaks for slower internet connections. 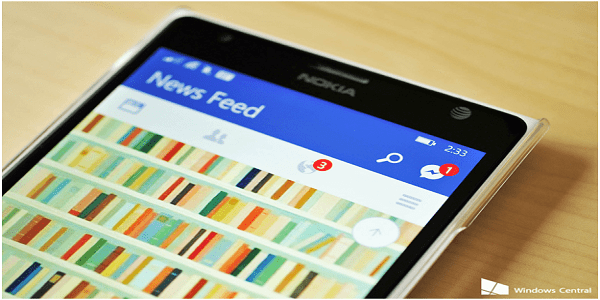 Facebook has announced many vital changes in its feature earlier and again now on this Wednesday it has announced that it will improve its News Feed to load stories faster for the users using slower connections with 2G networks. With the introduction to this new feature, users can now comment on a post when they are offline and once the connection resumes, the post automatically gets posted. Addition to this, if the user is on a slow internet connection, then the News Feed will first load older posts from the last logged in session and then will load any fresh content. Facebook explained, “These changes will help anyone who is on a poor internet connection — even those whose network connectivity is generally good but who have intermittent connections in places like subways and tunnels, or at large events. None of these changes affect News Feed ranking. We are simply showing you the most relevant content as efficiently as possible. And to streamline it further, Facebook will only display posts t you haven’t scrolled through earlier so that you can begin exactly where you left.The social media site already allows people to like and share posts while offline.